8directions design is a design office in Vancouver B.C. that provides you with wide variety of graphic design and production services in English and Japanese to achieve clients satisfaction. Please feel free to contact 8directions design. 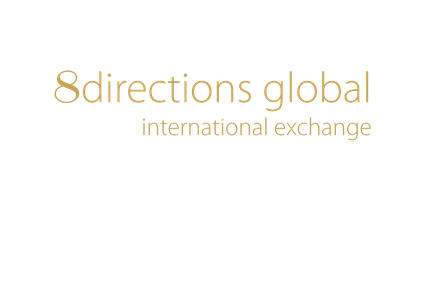 8directions design offers enthusiasm, creative ideas and professional design skills and knowledge of print and graphics, and is able to consult and discuss with clients to meet their needs and goals promptly and professionally. Branding design, Advertising design, Product design, including Logos, Business cards, Brochures, Photo retouch and many more. Please contact should you have any question. There are approx. 20,000 Japanese and 30,000 Japanese Canadian in Greater Vancouver area. 8directions design will translate your ads, menus, brochures and etc to Japanese.